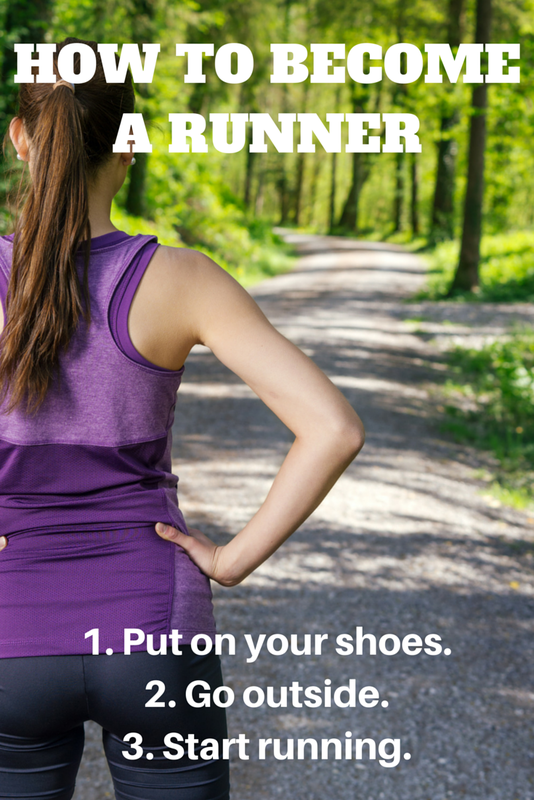 How to become a runner: put on your shoes, go outside, and start running. How to become a CrossFitter: put on your shoes, go to a box, and start CrossFitting. How to become a lifter: put on your shoes, to to the gym, and start lifting. Yes yes yes yes yes, research boxes and find one you like. Yes yes yes, look at form videos on YouTube and learn how to lift correctly. Yes yes yes yes, invest in decent running shoes and try C25K. But don’t let analysis paralysis stop you from going out and MOVING if that’s what you want to do.